Google is known for killing its products and digital services, as recently it discontinued Google+ and Inbox. Two of the sites; Killed By Google (A project by Cody Ogden) and The Google Cemetery,displays a timeline of how over the years the tech giant has been shutting down its products. 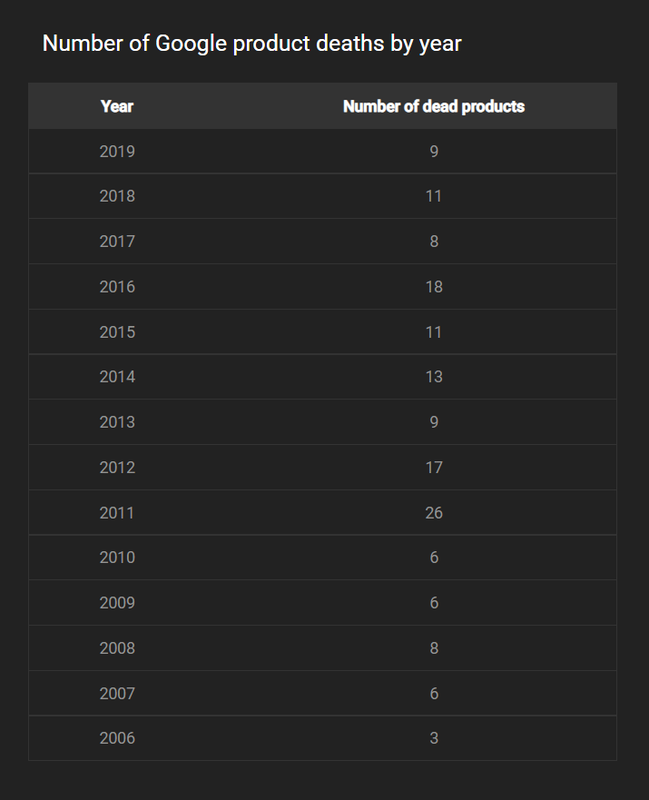 Google Cemetery has included a new feature, which calculates the average life span of Google’s discontinued products, which is 4.1 years. 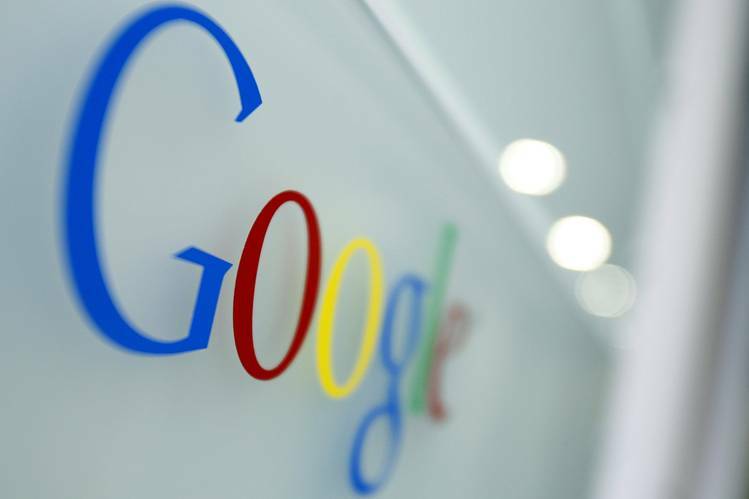 In the last 13 years, Google has killed around 150 of its products. 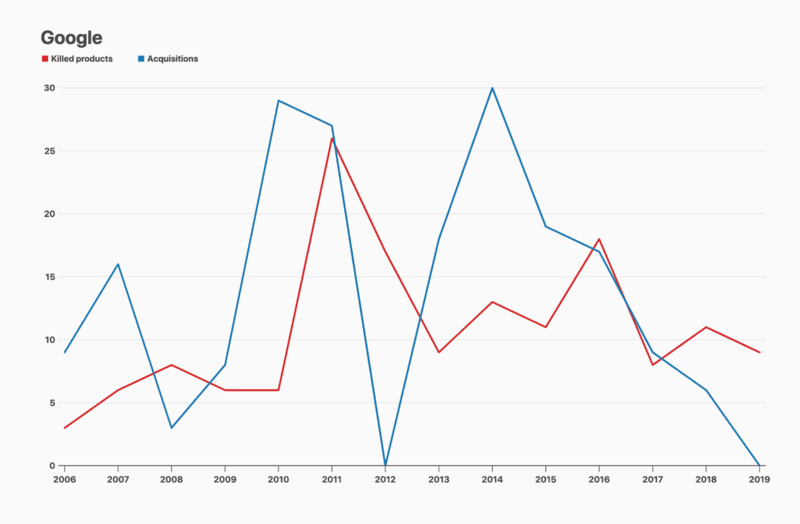 This chart shows the Google's dead products from 2006 to 2019. We can see that the most discontinuations have been occurred in 2011. Another chart (featured below), side-by-side illustrates the products killed and the products acquired by the company. This relationship suggests that the company discontinue its products right after it acquires new ones.